This weekend, 5.5 GER 89 will be launched at WSV von 1921 on Langer See in Berlin. Another addition to the growing German 5.5m fleet. 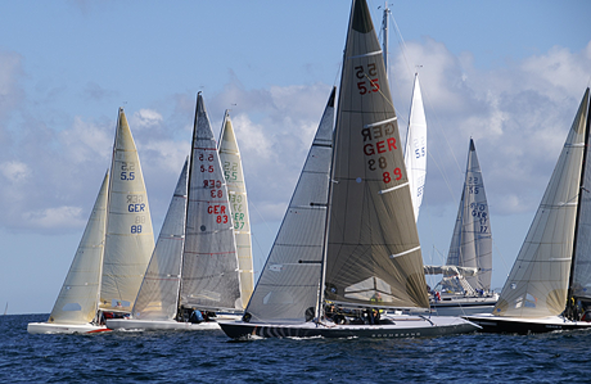 We will see the boat and her crew racing first time at "Willi Lehmann Preis", in mid May 2015, at her home club & harbour.